With any marketing method it’s always good to reflect on what you’ve done, what you’ve learned and what you’ve achieved so far. We’ve spent a lot of time building our blog, so we thought it was about time we shed some light on our blogging experience. For anyone who is hesitant about building a business blog, here’s how it has benefited us in under a year. We started blogging regularly from around October 2017, increasing from weekly to daily posts as we got-to-grips with the whole blogging shebang. We might miss the odd day or two, but we stick try to stick to publishing one new post a day. In a business environment some days you’re mega busy and some days you have time to twiddle your thumbs and think about what’s for tea. Blogging takes a lot of time, particularly when you’re just getting to grips with the routine. On the days when you’re not busy with clients you should take the opportunity to get a few high-quality blogs in the bank. Just because you’re posting daily doesn’t mean you have to produce blogs daily. Even spend a day or two dedicated solely to content creation or set a slot in the day where you can focus on blogging. We can’t really recommend how much time you’ll need to produce content, it depends on the blogger, how in-depth they’re research needs to be and how fast they can create it. We found planning and storing blogs helped us, we try to keep a week in front. At least this way if we have a busier week we can still distribute our content daily. Your content is only as good as the success that comes from it, whether it be an increased number of views, engagement or leads. All our strategies are easy to implement, so you shouldn’t have a problem using them. (But if you do please ask for our help in the comment section at the bottom). 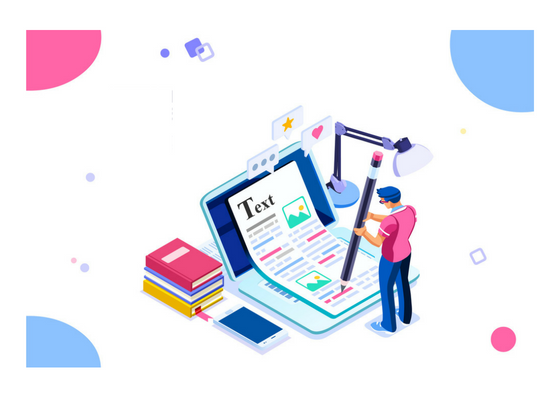 You can check out our previous blog posts, “Is Blogging for Business Beneficial?” to uncover the unmissable benefits of regular content. 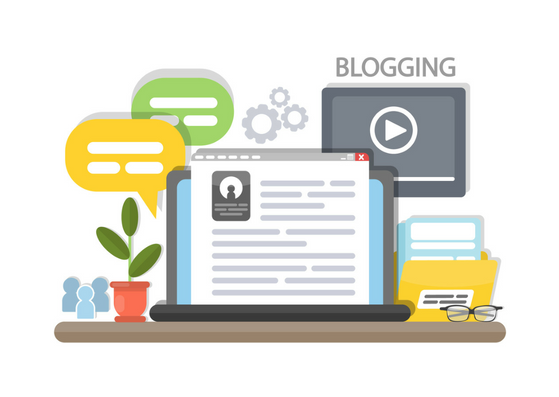 Would we recommend blogging for business? Absolutely. If you have any questions about getting started, or you’re looking for some advice about your existing blog, then ask us in the comment section below.